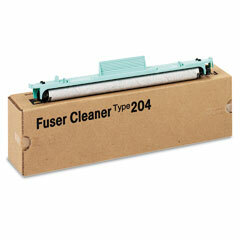 Premium Quality A2194081 Upper Fuser Roller compatible with the Ricoh FT-3513, FT-3713, FT-4015, FT-4018, Gestetner 2713Z. The use of compatible supplies does not void your printer warranty. 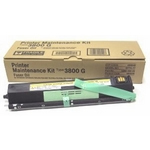 Premium Quality A2244170 Upper Fuser Roller compatible with the Ricoh Aficio 250, Gestetner 3225, Savin 9925DP. The use of compatible supplies does not void your printer warranty.